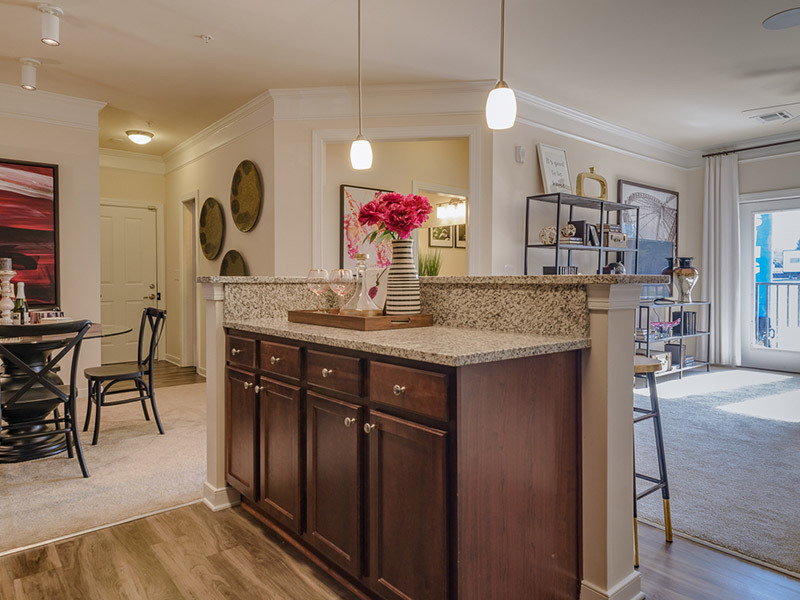 Situated in Waldorf, Maryland, Abberly Squarehas redefined luxury apartment living with a perfect blend of spacious interiors and outstanding features in a desirable location. Residents enjoy all of the benefits of living well and getting the most out of life. Abberly Square offers spacious one, two, and three-bedroom floorplans with desirable amenities and features. Wood plank-style flooring in the kitchens and baths, large windows for an abundance of natural light, and details such as granite countertops, mocha wood cabinets, black appliances and oversized garden tubs provide for essentials and luxuries alike. Added conveniences such as elevators and washers and dryers are included in every apartment home. Tucked away in a scenic setting just off Route 301, Abberly Square is only minutes from St. Charles Towne Center, Joint Base Andrews, and the National Harbor, as well as many of the area’s best restaurants and shopping areas. We invite you to visit our apartments in Waldorf, MD today to experience a fresh perspective on apartment living! At HHHunt, we believe it’s how you live that matters!